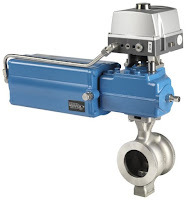 For ball valves in particular, machining the ball's flow port with a "V", or even by machining the ball more radically, can deliver excellent flow curves. A term for a more radically machined ball is the "segment ball" (sometimes called "segmented"). 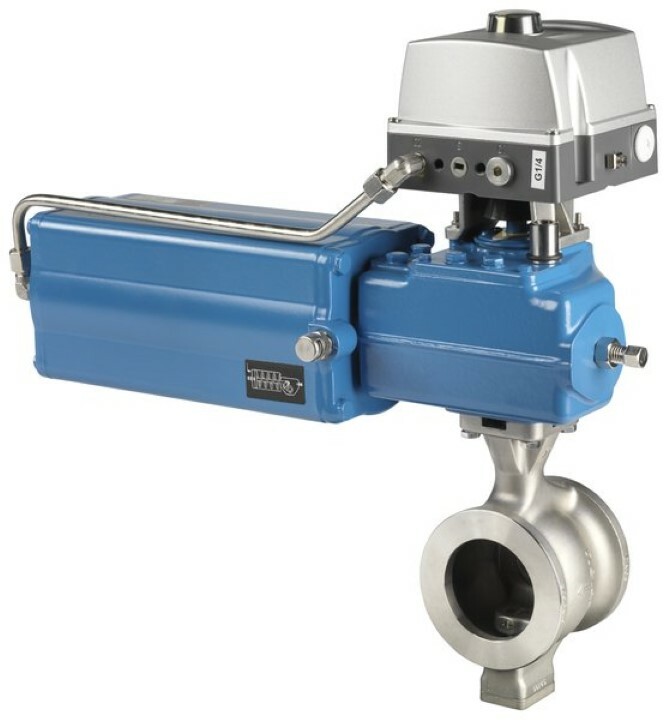 In the following video you can see how a Metso Neles segment ball valve is designed to provide excellent control. For more information about Metso Neles valves, contact Mead O'Brien at (800) 892-2769 or visit http://meadobrien.com.